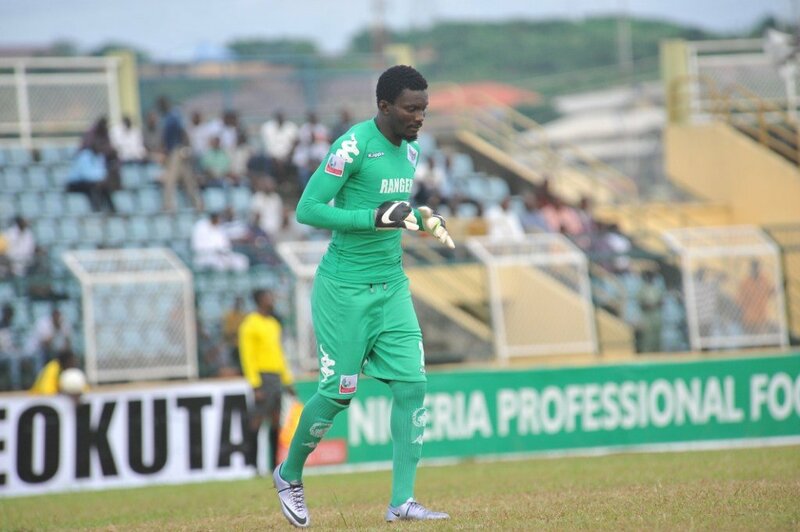 Goalkeeper Nana Bonsu is confident Enugu Rangers can survive in a Group containing two Tunisian clubs Etoile du Sahel and CS Sfaxien in the CAF Confederation Cup. The Nigerian side are at the Stade Taïeb Mhiri in Sfax this Wednesday to play CS Sfaxien and then return to the north African country in 11 days time to face Etoile du Sahel at the Stade Olympique de Sousse. ''We are going to play football and that is the most important thing. Yes, the group looks difficult but nothing is possible in football. ''It's when we go for away matches that we are going to have big pressure to deal with; we shall do our best to ensure we qualify from the group.